Wow! Hurry over to Walgreens and get this Rare deal! 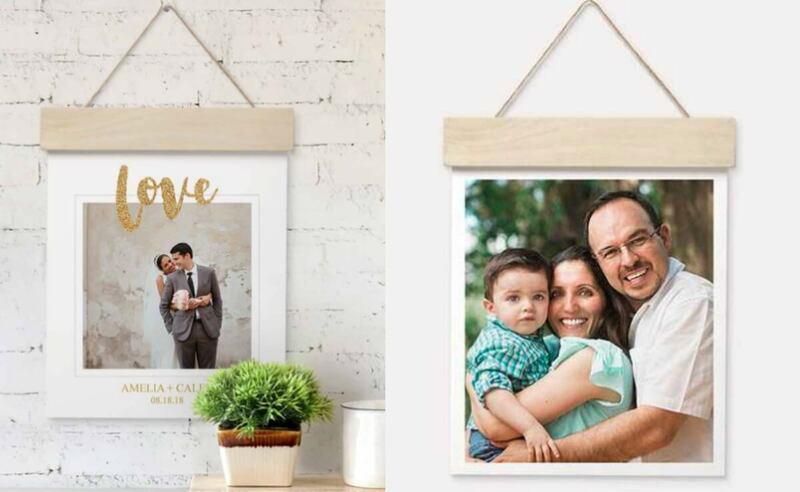 Walgreens: 75% off Wood Hanger Board Print+ Free Store Pickup when you use the code DECOR75 at checkout. The regular price for these are $29.99 get it for $7.50. Great gift for the grandparents!